Amphenol Fiber Systems International (AFSI) offers complete fiber optic interconnect solutions, from connectors and termini to cable assemblies and harnesses. 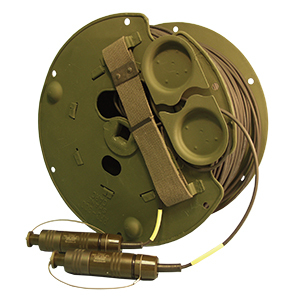 Our cable assemblies are used in military, avionics and industrial applications around the world, incorporating popular harsh environment connectors such as TFOCA-II®, M28876, D38999, ARINC 801, expanded beam and others. For applications demanding reliability, traceability and the highest level of quality, a complete plug-and-play cable assembly directly from the manufacturer offers the highest degree of confidence. 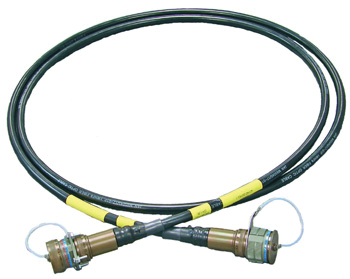 For these most demanding applications, AFSI specializes in manufacturing custom cable assemblies with quality components and industry-leading workmanship. AFSI is able to assist in designing and producing custom cable assemblies from a set of requirements or building to a customer print. Our highly skilled technicians are trained to a wide variety of industry standard procedures critical to manufacturing harsh environment fiber optic cable assemblies. All AFSI cable assemblies are manufactured by expert technicians in our state-of-the-art, AS9100 certified facility. The D38999 circular connector series is designed for harsh environments, particularly those with wide temperature ranges and high mechanical vibrations. 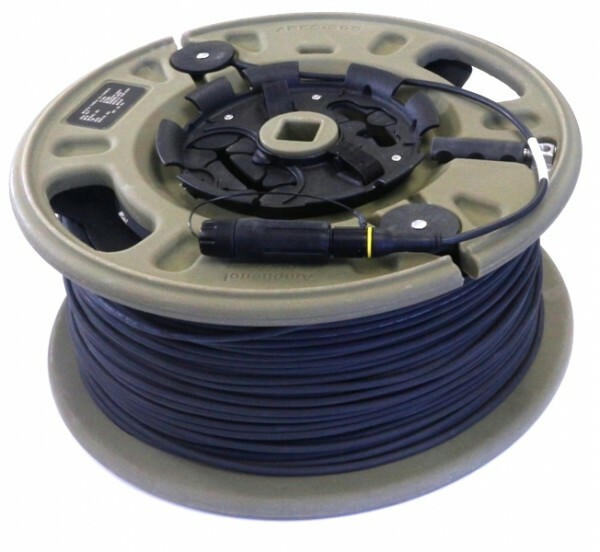 AFSI manufactures a full line of fiber optic cable assembly accessories including reels, transit cases and backpack reels. 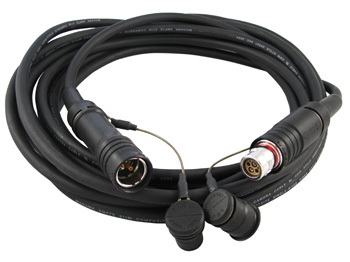 AFSI's line of LimeLight cable assemblies use our SMPTE Standard 304M complaint connectors (110 Series) in concert with our optical expertise.